I finally decided to pull the trigger and convert one of my planted tanks to a reef and I would like to document my progress/mistakes/help. Fixture: I'll be using an 4x24w ATI Powermodule (because I already have it). Bulbs: 2x blue +, purple + and actinic. Last weekend I took the tank to a guy who does commercial and domestic reef installations. He's drilling the tank for me and making a phantom overflow, a sump (65L) and he's going to wrap the rear panel with black vinyl. Can't wait to see how to turns out. It ought be done in 2 weeks time. 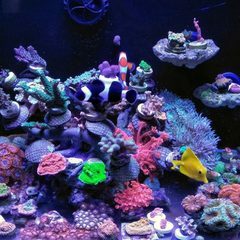 A friend of mine had a epic 3ft nano reef a while back (Mike). So I'm picking his brain for advice as much as I can. I hope I can do the some here on this forum. Problem is, I don't know what I don't know. To rectify this I'm going through this forum reading heaps (really enjoying it), and I'm watching the BRS 52 week video series. I'm up to week 14. 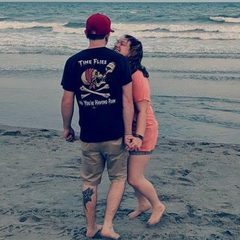 He skipped over sand pretty quick. I like the idea of black sand, but the BRS guy hints that it's not a good idea. Not 100% sure why. 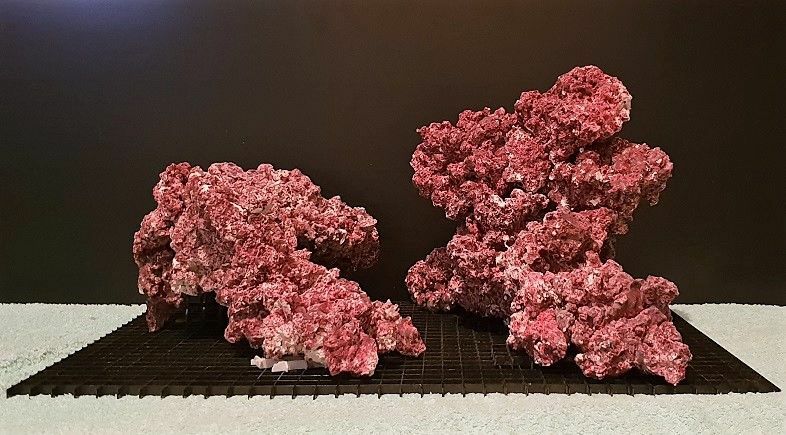 Anyway, I know people like pics so here's one of what the 2ft used to look like (my IAPLC entry this year) and one of my 3 tanks from last week. I finally decided to pull the trigger and a convert one of my planted tanks to a reef and I would like to document my progress/mistakes/help. I'll be using an 4x24w ATI Powermodule (because I already have it). Bulbs: blue +, coral+, purple + and actinic. That it for now. I'll add to this list as and when I get more stuff. 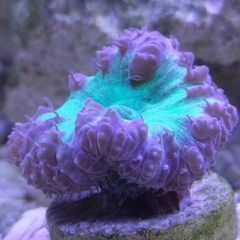 A friend of mine had a epic 3ft nano reef a while back (Mike). So I'm picking his brain for advice as much as I can. I hope I can do the some here on this forum. Problem is, I don't know what I don't know. To rectify this I'm going through this forum reading heaps (really enjoying it), and I'm watching the BRS 52 week video series. I'm up to week 14. He skipped over sand pretty quick. I like the ide of black sand, but the BRS guy hints that it's not a good idea. Not 100% sure why. Very nice tanks. Can’t wait to see what you do. Thanks WV Reefer. I have many more planted tank pics, but this doesn't seem like the place for it. Pond matrix in the media compartment (just in a bag). Perhaps some plant life in here too. Coral Box 3 stage rodi. I think this should be enough, my home tap water is only 120ppm tds. I don't know which GFO or carbon to get. I'm a bit lost there. And I'm not sure if the Coral Box reactor is any good or if it's worth spending extra here. I'm not sure if mixing GFO and carbon is such a great idea (I read conflicting information). And I don't know if I should run a sock or not. Erring on the side of caution tells me to do so, but I see many setups not using them. You should get ROX 0.8 carbon, it pulls a lot of contaminants, and more effective than the bituminous were lignite carbon. BRS has a pretty good GFO that they sell, higher grade is always better. Mixing carbon and gfo is possible, but they can't be allowed to tumble if you put them together. You need to pack carbon tight in reactors so it doesn't break apart. 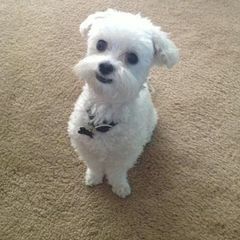 Socks are helpful, but are high maintenence. I would pick up a filter floss holder for your sump. Just put a new pad in every 3-4 days and you're good. Plus it's a lot easier to clean out floss than socks. By the way, love your tanks! 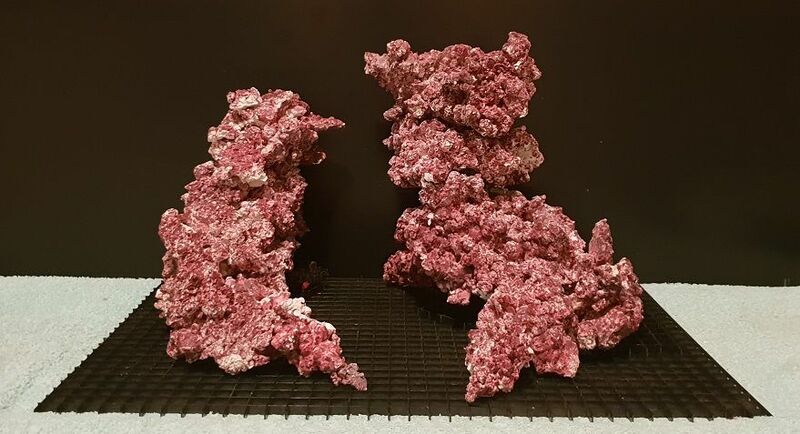 I think you would be pretty good with aquascaping a reef tank. People that do FW aquascapes always make really aesthetic SW aquascapes. Thanks for the comments 😀 The floss idea makes sense. I’ll probably go with rowaphos and rowacarbon. 1000mls of each should last a good while. As for aquascaping, that’s my favourite part. Arranging rocks is a like doing a jigsaw puzzle or playing with lego. Btw, I’m in Western Australia. 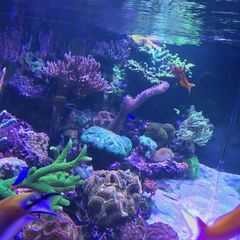 Amazing aquascape on the planted tank, looking forward to see what you do with saltwater! Picked up a few more items... rowaphos, matrix carbon, vacuum, some real live rock, test kits, marine pure. There’s been a hold up getting the glass for the sump. So I doubt it will be made before Christmas. Here are some hardscapes I've done. fyi: the egg crate base is 5.cm (approx 2 inches) short at the front. The bottom of the pic is closer to where the front glass will be. I got the call I was waiting for - my tank is ready! I picked it up yesterday. I'm very pleased with the work done. The builder made an overflow, return and sump. I've been supplied with all the plumbing parts too - just have to measure, cut and fix all together. Here's the tank with some of the gear I've collected over the past 2 months. The overflow blends into the background well. There are shelves on wheels either side of the tank, so I plan to place all the device connections and power boards in a box (or two) on these shelves. The sump was made for this project too. The base of the cabinet is 10mm glass. And the cabinet has feet that lifts everything up about 5cm. The sump is rather tall (45cm) so I'll drop the sump a few centimeters by removing the glass and have it rest on the house floor tiles (under foam of course). There will be space at the front of the sump for controllers - I might attach them to the sump. I'll be picking up salt today. I'm going with Quantum. Great build so far! Everything in that setup looks amazing! 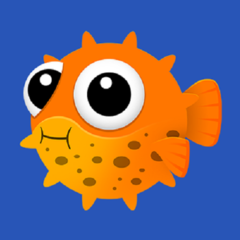 Do you have any ideas on fish or inverts you will stock the tank with? Also what kind of corals do you think you'll be growing in there? I have only vague ideas concerning livestock. I still have to research it. Once running I plan to leave it alone (no lights or livestock) for at least 2 months. So I'll have plenty of time to work it out. One thing I know is that I'd like a shrimp. 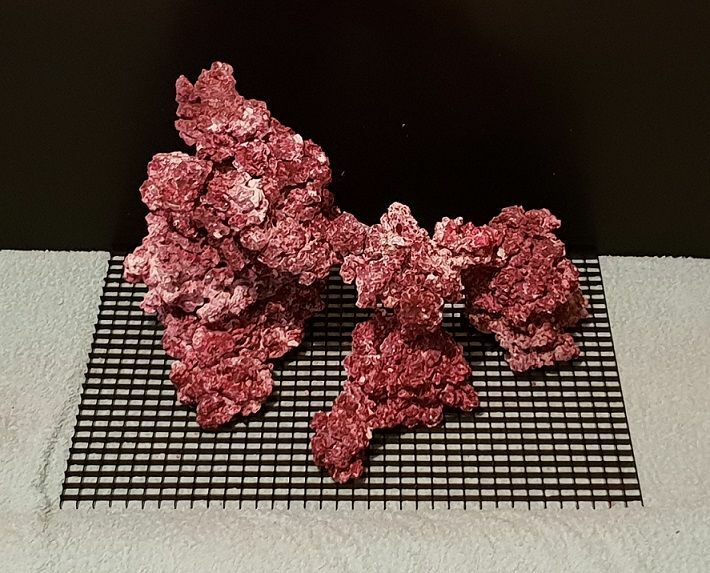 And I like the idea of corals that stay low to the rock. 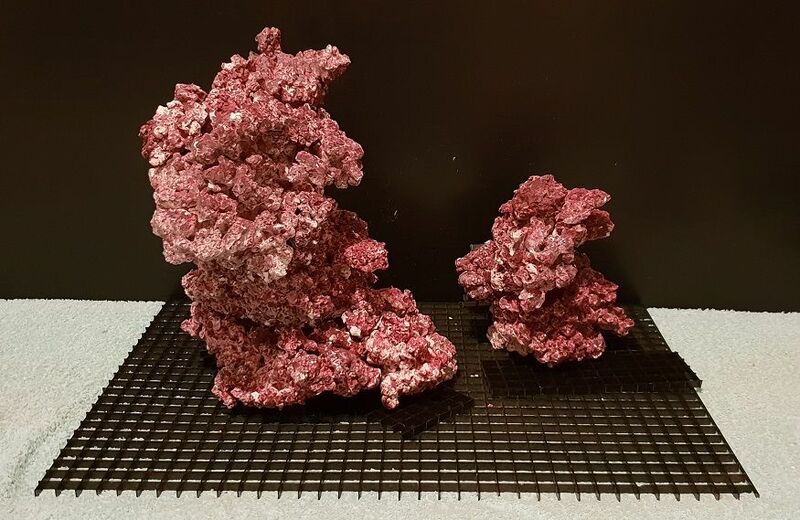 I ordered some DD reef rock epoxy about 2 weeks ago on eBay, but it never turned up in the post. The seller is going to try sending it to my home address instead. Fingers crossed for next week. Wow dude. Your scapes are epic! Very keen to see how you scape your new tank. Black sand can leach some nasty elements. I'm a huge fan of bare bottom. Unless you're keen to keep substrate dwelling critters there are not many positive, mainly drawbacks. Let us know what you reckon about this. You seem to be pretty well researched, keep it up! Love your freshwater tanks as well as the start of this tank. Is that the power module hybrid? Sweet either way! Can’t wait! You’ll be glad you have a saltwater tank. Fw is just set it and forget it (for me at least). 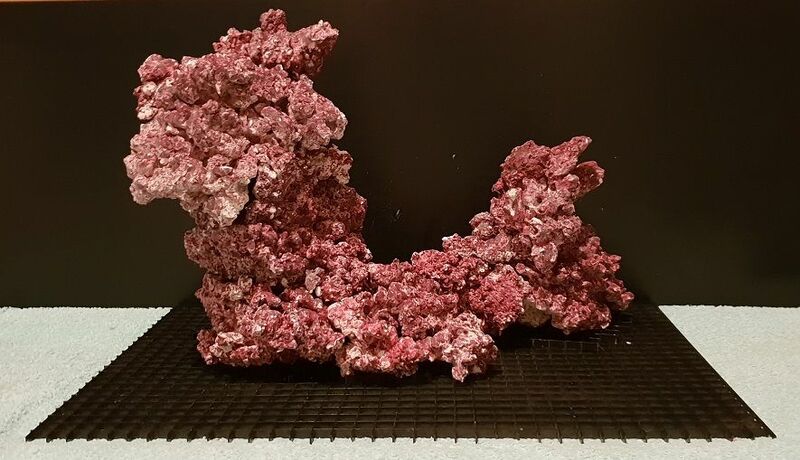 And saltwater provide a challenge and you can constantly add corals. @Fragmental - I'll see what it looks like bare bottom. It really depends how well I can obscure the egg crate. If too much shows I'll add a medium particle sized white-ish sand. The bottom of the tank has been covered with black vinyl, a cool feature that would be nice to see slowly encrust with coralline. 'You seem to be pretty well researched, keep it up!' - I'm at the dangerous point where I've watch lots of videos and read lots of articles, but have no practical experience. I've even had to research cycling - something aqua soil would normally take care of (it leaches ammonia by the truck load). A case of all the gear, but no idea. So I'm treading softly and slowly. @Andreww - It's not hybrid. I got this fixture just before led options become popular. @HookedOnAquariums - I think you're right. Its been fun and super interesting so far! With the vinyl you wouldn’t need eggcrate under the rocks. BB sounds like the way to go! I do enjoy not having to do sandbed junk. Keep it up! It gets better! I think a sandbed would be fine in your tank. It's extra space for beneficial bacteria and CUC members. If you have good nutrient control and a couple sand stirring critters (like nassarius snails) then you don't have to worry about cleaning the sand much. Also I think tanks with sandbeds look much better aesthetically. Perhaps my wife will have the final say. Haha. Thanks for the advice fragmental. I have a question about tap water filters. The unit I got was pretty cheap off fish street, but I hoped it would be ok for a year or so at least. Turns out it outputs 4 tds. I thought it would do better. It’s just 3 stage. My tap water is 110 tds. What are your thoughts? 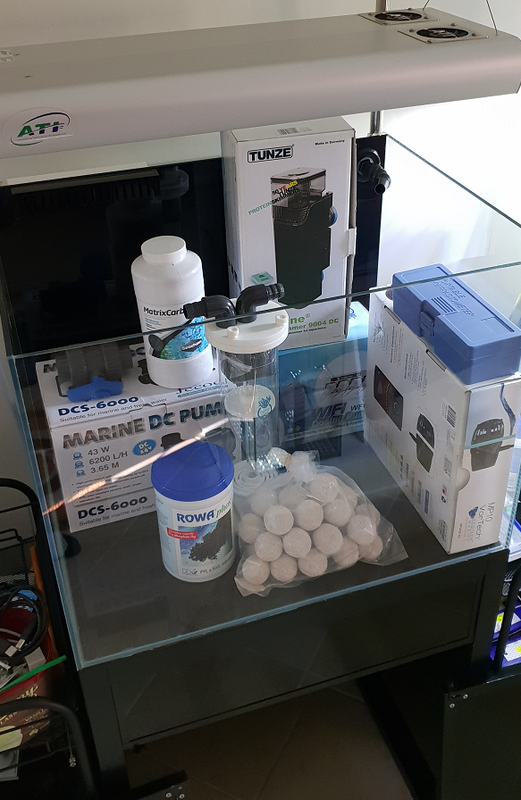 If the filter is just an reverse osmosis (RO) filter, then you could buy a deionization (DI) stage for fairly cheap and connect it to the current filter for 0 tds. It's important to get your water free from as many contaminants as possible.